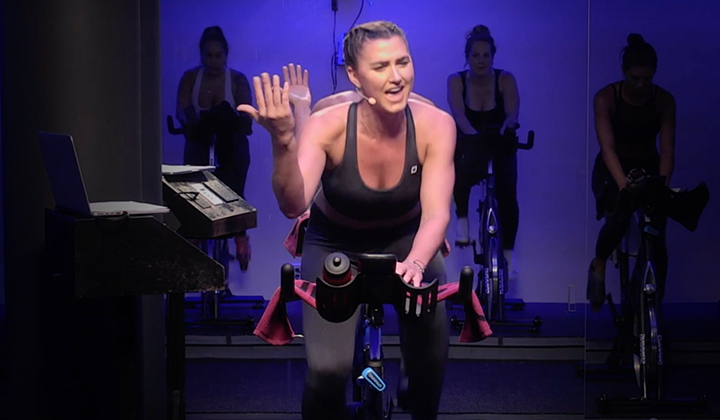 Hear the moving story of Lilly Uribazo, a pancreatic cancer survivor, Spinning® Master Instructor, and fundraiser for cancer centers across Southern Florida. 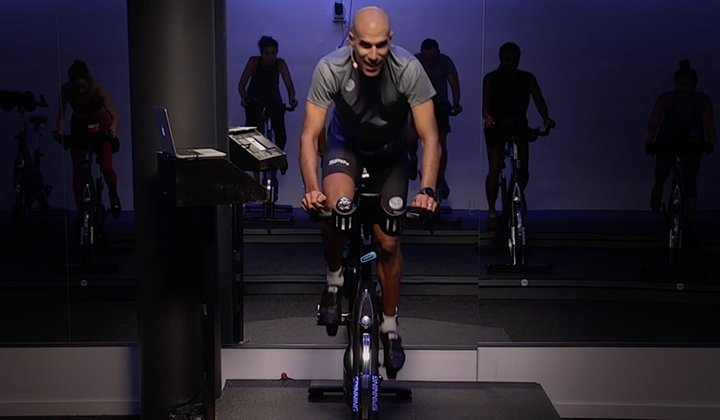 The path toward becoming a Spinning® Master Instructor is unique for all 160 members of our global MI team. 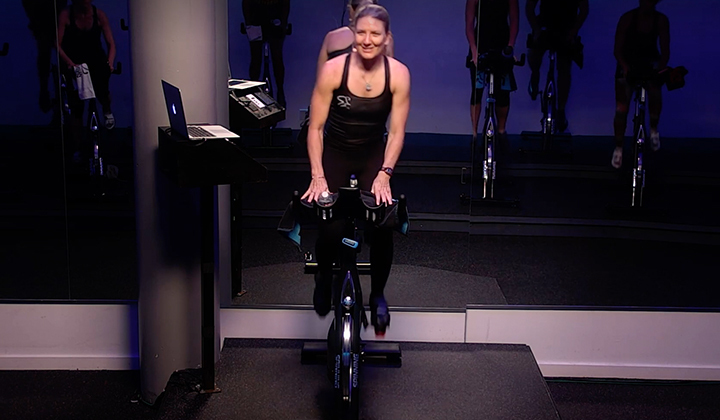 For Lilly Uribazo, her Spinning® journey started with a cancer diagnosis, and even if she did survive, she would be a diabetic for the rest of her life. She describes herself as feeling unwell in the summer of 2010, becoming unable to digest food she normally enjoyed or complete her regular exercise routine. She also notes having insatiable cravings for sugar that she never had before. Her doctor initially dismissed it as part of growing into her 40s, but Lilly insisted on seeing a specialist to find out what was wrong. Lilly received an ultrasound, which interestingly enough, is what she does for small animals as a veterinarian. This procedure is what ultimately would help save her life. At this point, her doctor suggested that becoming a “fitness fanatic” was the only option for both surviving her cancer diagnosis and living without diabetes afterward. She committed to proving her doctors wrong. But after her pancreatectomy, Lilly started to suffer from terrible migraines, and the medication she received essentially eliminated her short-term memory. She had difficulty studying her daily clinical cases and remembering where she parked her car. Lilly turned to the Spinning® program, and her journey overcoming cancer inspired her to start leading her own classes. Less than a year after the surgery where nearly 60% of her pancreas was removed, she became a Certified Spinning® Instructor. 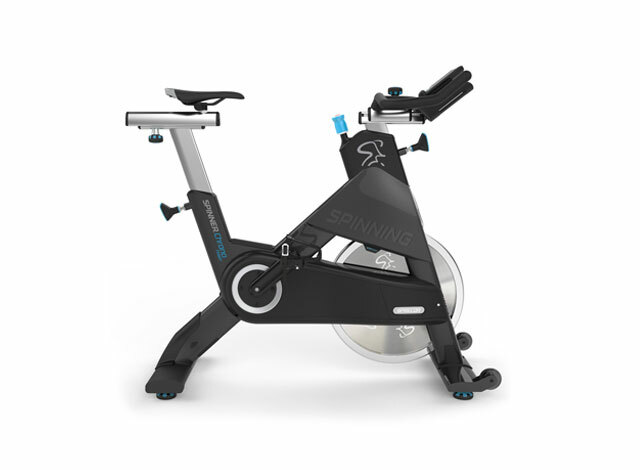 And after eight years of continuous work, studying, and dedication, she became a Spinning® Master Instructor in the fall of 2018. Lilly’s story of triumphing over adversity and ascending to the highest echelons of the Spinning® program led to an invitation to speak at this year’s PurpleStride Miami, an event hosted by the Sylvester Comprehensive Cancer Center and the Pancreatic Cancer Action Network. Before the 5K run/walk, Lilly took the stage alongside six other pancreatic cancers survivors. “It was very emotional, and I literally had to hold my tears the entire five minutes,” Lilly affirms. “Many people approached me after the speech for congratulations and to tell me that my story was very inspiring.” The event also garnered $142,000 for cancer research, well ahead of the center’s goal. Please consider donating to Pancreatic Cancer Action Network here. And share your inspiring Spinning® stories in the comments below and on the Official Spinning® Facebook page!